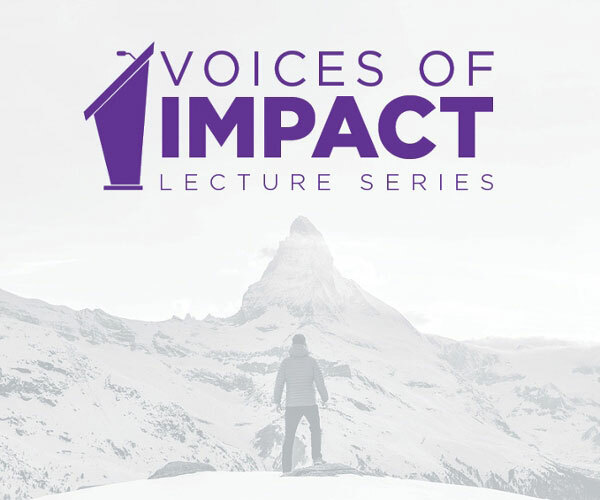 Middle Georgia State University’s Voices of Impact Lecture Series premiers at 6:15 p.m. Thursday, Oct. 11, with guest speaker Dr. Vernard Hodges, veterinarian, entrepreneur and author. Seating is limited to the first 50 who register at mga.edu/cs. The evening begins at 6:15 with heavy hors d’oeuvres, followed by Hodges’s talk at 7 p.m., then a Q&A. Hodges’s autobiography Bet on Yourself: From Zero to Millions was released in December 2017 with strong reviews. To date, the book has earned 5 out of 5 stars on Amazon. He is the co-founder of the veterinary clinic Critter Fixer, which now has locations in Byron and Bonaire. Hodges, who flunked 9th grade, went on to graduate from Peach County High School in 1988 and Fort Valley State University in 1993. He earned his doctorate of veterinary medicine at Tuskegee University School of Veterinary Medicine. In addition to his career as a veterinarian, Hodges started several business ventures including a real estate holding company. His personal goal of teaching the underdog how to create generational wealth led to his writing Bet on Yourself in which he shares his personal life lessons as well as advice on how to create multiple streams of income, what the stock market is and how it works, and how to start investing in rental properties. 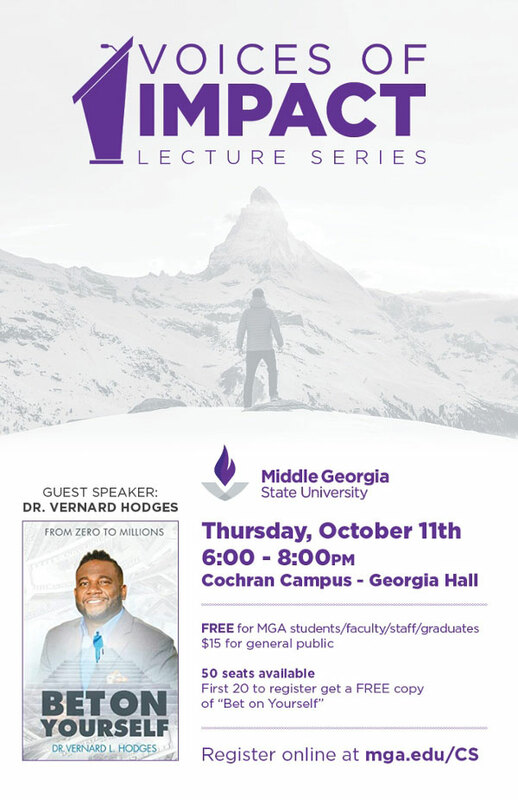 THE FIRST 20 PEOPLE TO REGISTER FOR DR. HODGES’ LECTURE WILL RECEIVE A FREE COPY OF HIS BOOK. To view the event flyer, click here. For more information, call Middle Georgia State's Career Services office at 478.934.3110 or 478.471.2714.